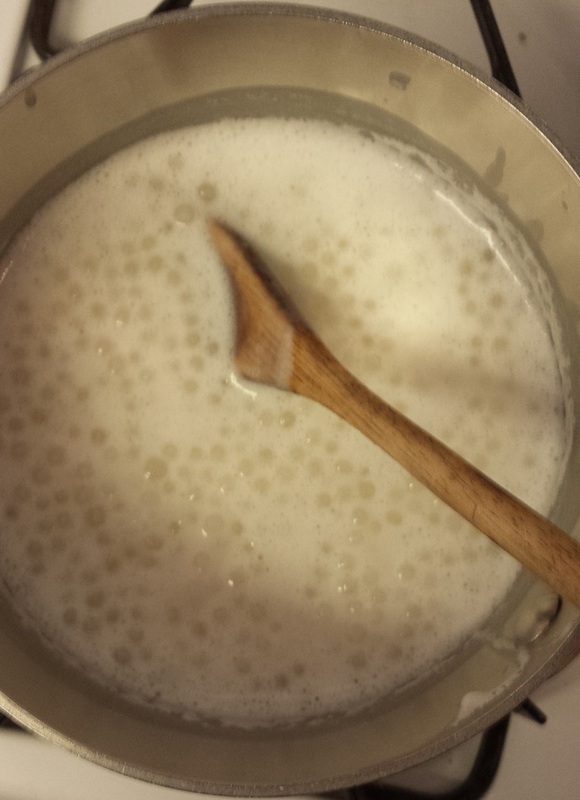 This entry was posted in Baking Chez Moi, Tuesdays with Dorie and tagged bakingchezmoi, coconut milk, pearl tapioca, tapioca pudding. Bookmark the permalink. Looks good with the fresh strawberries. Thanks for sharing! I would love some of those fresch strawberries. Ah yes, we do have wonderful strawberries in Southern California. 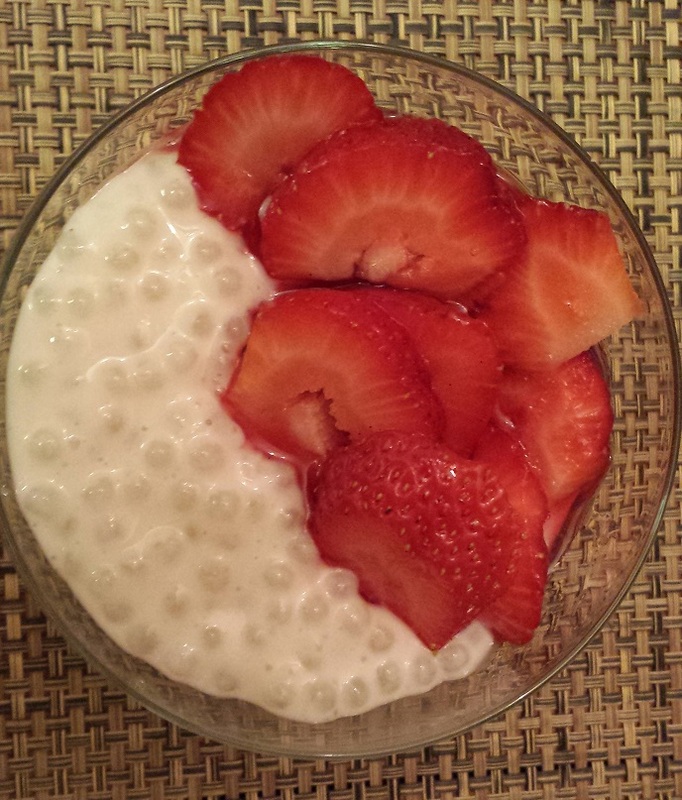 Glad you enjoyed – looks nice with strawberries! Your pudding turned out so well – lovely and creamy! I loved it with the syrup and strawberries as well but I’d like to try Dorie roasted pineapples next time. Oh, that sounds like it would be so good with the strawberries. Looks delicious. Your medium tapioca pearls look like the same size as the ones I bought labeled large so I think you were right on with the choice. I wish I could find these in bulk!